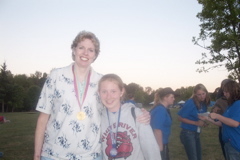 Captain of the women's U.S. Olympic Basketball Team. 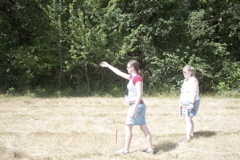 Now a member of the WNBA. 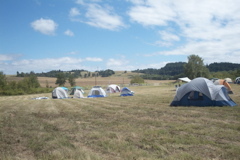 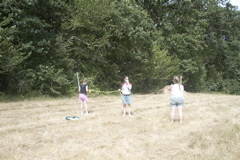 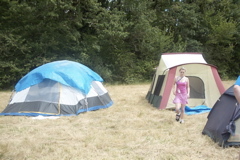 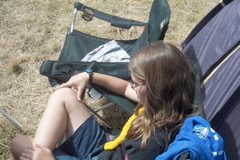 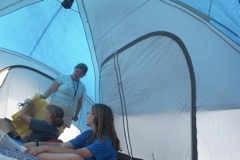 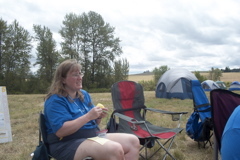 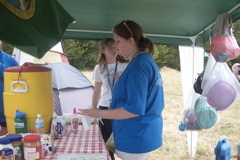 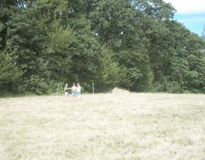 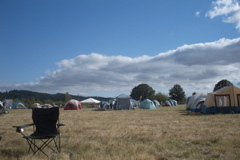 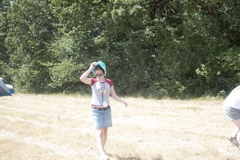 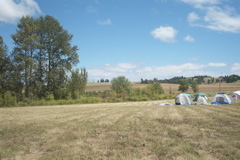 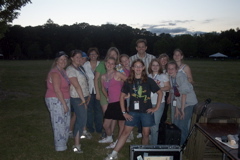 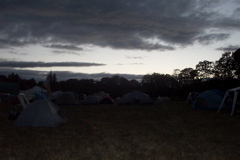 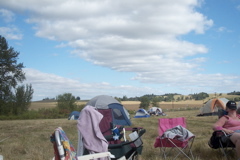 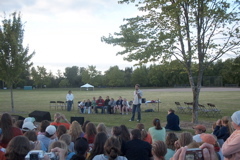 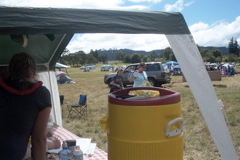 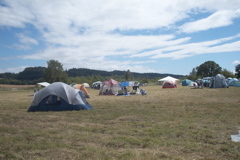 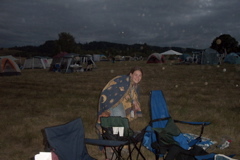 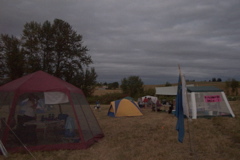 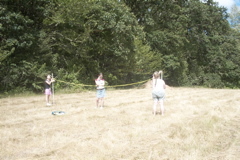 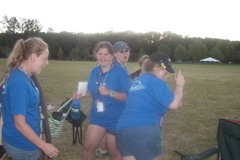 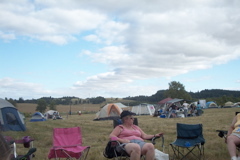 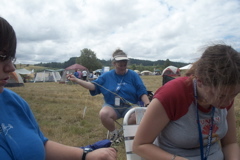 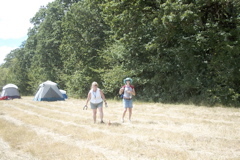 Heather went to the International Girl Scout Camporee which was held in Oregon. 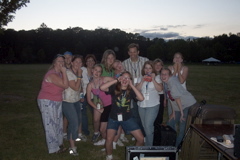 A Hypnotist that entertained the girls..